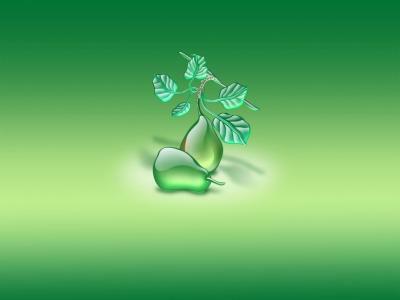 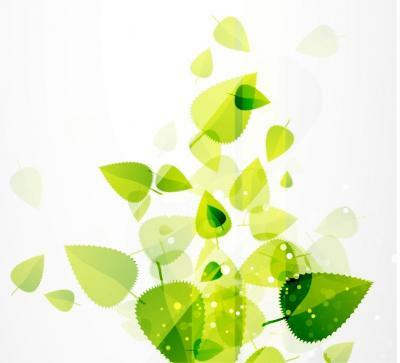 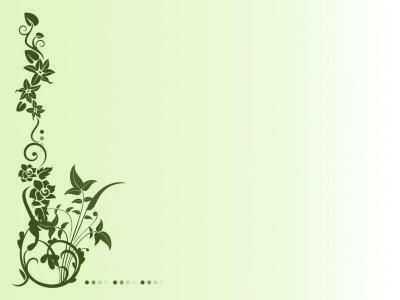 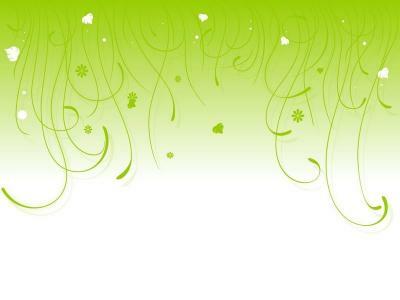 Green abstract background shapes design with birds.. you can use your template and slides ppt. 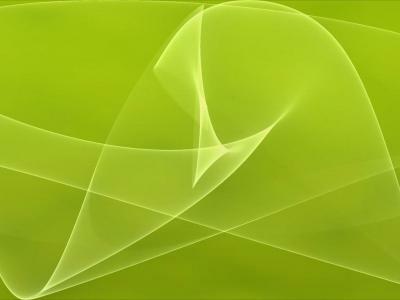 Green swirly with birds PowerPoint background. 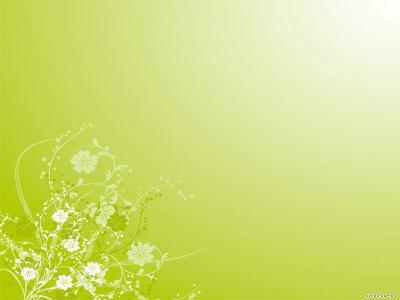 Available in 1345x943, this PowerPoint template is free to download, and ready to use. 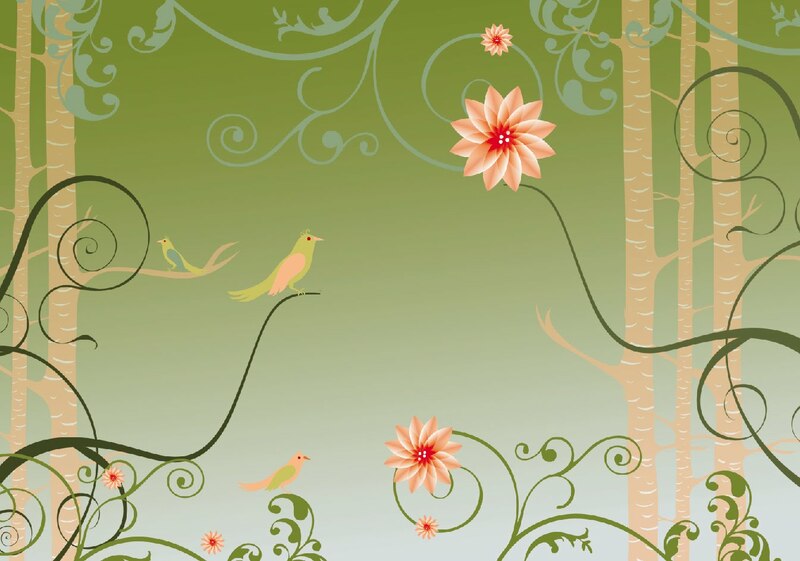 Responses to "Free Green swirly with birds Background Wallpaper"